Parents: be careful where you take your children when they’re young! For Dutchman Daan van der Heijden, it was a day out with his dad to Amsterdam Schipol Airport at the age of five. “Ever since that moment I have been ‘infected with the aviation virus’ and it has never left me,” said Daan. 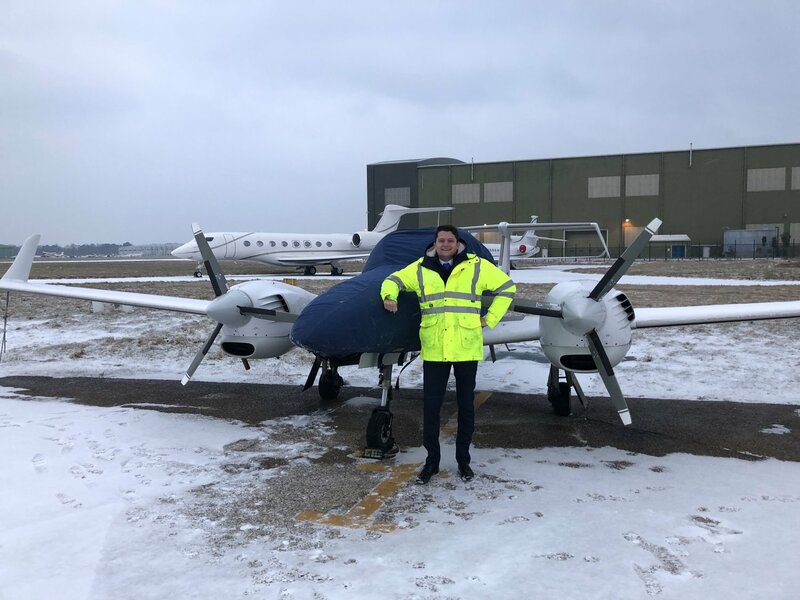 Now 25-year-old Daan is on an integrated airline pilot course with EPST in the Netherlands, after having completed an aviation engineering degree. Daan is also a keen and talented photographer – taking pictures of aircraft is his favourite subject of course. 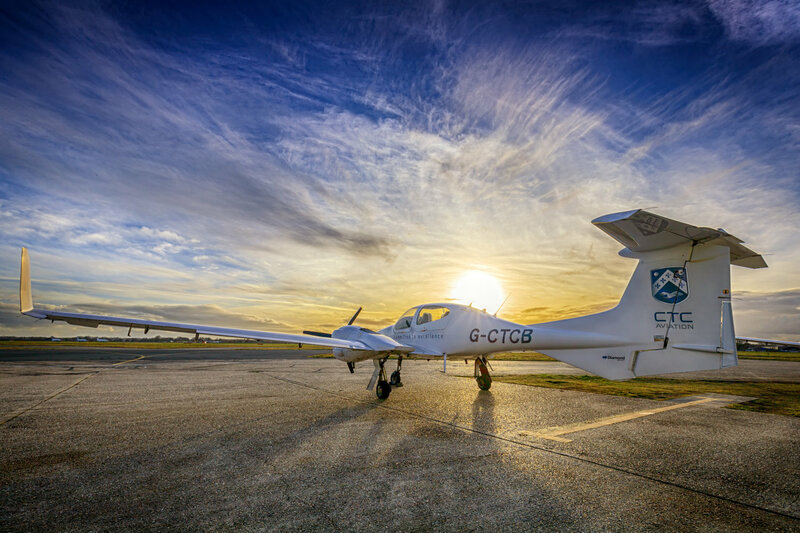 One of Daan’s arty aviation photos that is helping pay for his ATPL. “At the age of fifteen I got my first DSLR camera, a Canon EOS Rebel, from my parents as a birthday present,” explained Daan. “I started making trips to Amsterdam Schiphol more often with friends that I met in high school.